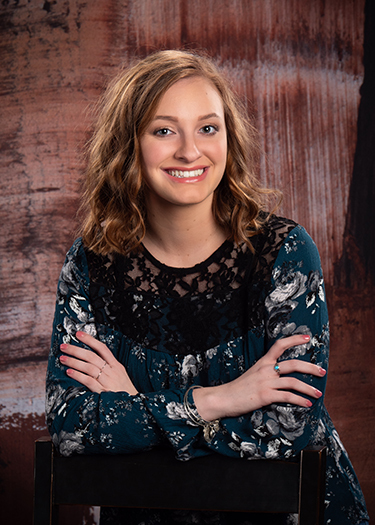 Senior Brooke Slezak is the student council president, a STRIDES leader, four year class treasurer, two year member of Habitudes, and a softball player for two years. Her favorite classes are all history classes and sciences, and she works at Gillig’s Winery, babysits, attends Bible study, and enjoys watching sports. She is looking forward to going to Ohio Northern University and pursuing a pharmacy degree. Her personal goal is to become a successful pharmacist and help others. Brooke is the daughter of Andrea and Gerald Slezak. Junior Becky Wilkins is active in Z-Club, student council, Spanish Club, quiz bowl, track, band, and Hancock Youth Leadership. 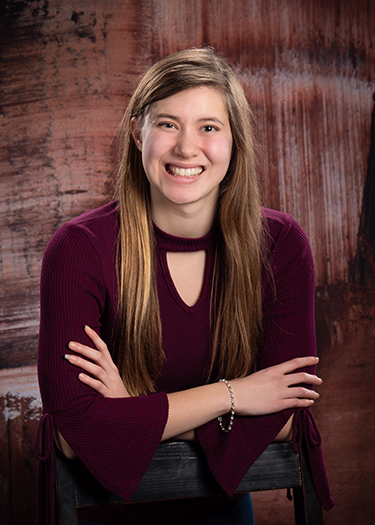 She enjoys swimming, art, volunteering, riding rollercoasters, and traveling, and her favorite classes are pre-calculus, American History, and band. She is looking forward to her cousin’s wedding in the Bahamas, and her personal goal is to march in an awesome marching band in college. Becky is the daughter of Jim and Julie Wilkins. Sophomore Connor Clagg enjoys lifting, fishing, spending time with family and friends, pole vaulting, watching sports, and being outside. 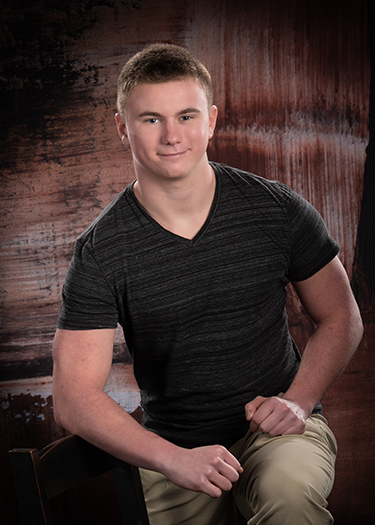 He is involved in football, track, Z-Club, band, and Habitudes, and his favorite classes are weight training and biology. He is looking forward to having a great rest of the year as a sophomore, and his personal goal is to know he gets better at something every day. 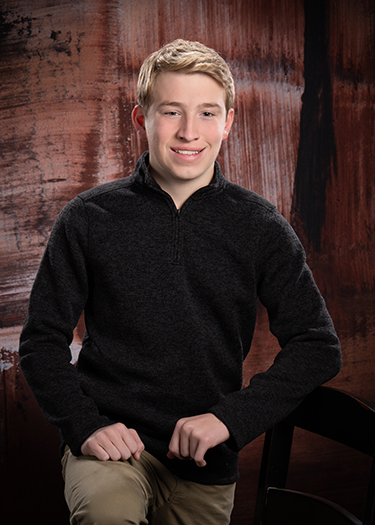 Connor is the son of Lisa Heimrick and Stacy Clagg.